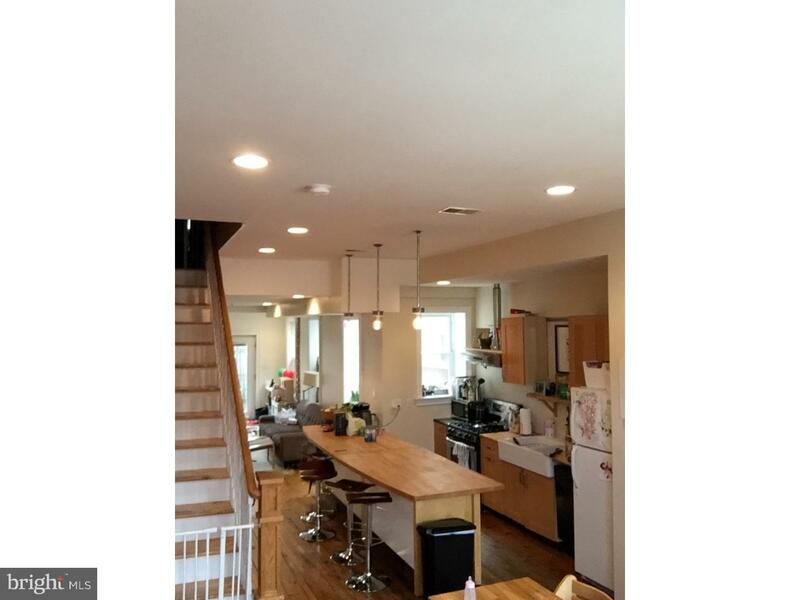 Beautifully crafted three bedroom home in Brewerytown. Third floor master suite with roof deck. Two additional bedrooms and a bath on second floor. First floor kitchen, living area and powder room. Exposed brick walls in living areas. Hardwoods throughout. Basement laundry. Great front porch overlooking tree, lined street. Terrific brewery town neighborhood. Easy walk to restaurants, cafes, shopping, art museum, Fairmount Park and Kelly Drive.